This weekend I was going to do a post on how history has shown that after long periods of warm winter weather a cold blast sneaks up on us, but this El Nino has gotten so out of control that I think we can just toss that idea in the trash! My winter forecast called for major swings in the weather everywhere, but especially the northwest. One could certainly argue this has been the case with record cold and dry weather in December, a sopping wet and blowtorch first half of January and a very warm and drier last half that has extended into the first full week of this month. But it appears the rains will return…at least for the next little while. While my prediction of above average rain has followed through, the above normal snow prediction I made in November is most certainly failing, and even though we still have a month of technical winter weather left, I have a sore feeling the winter of 2009-2010 will go down as the “Snowless Winter”. Makes sense, though. We were due. 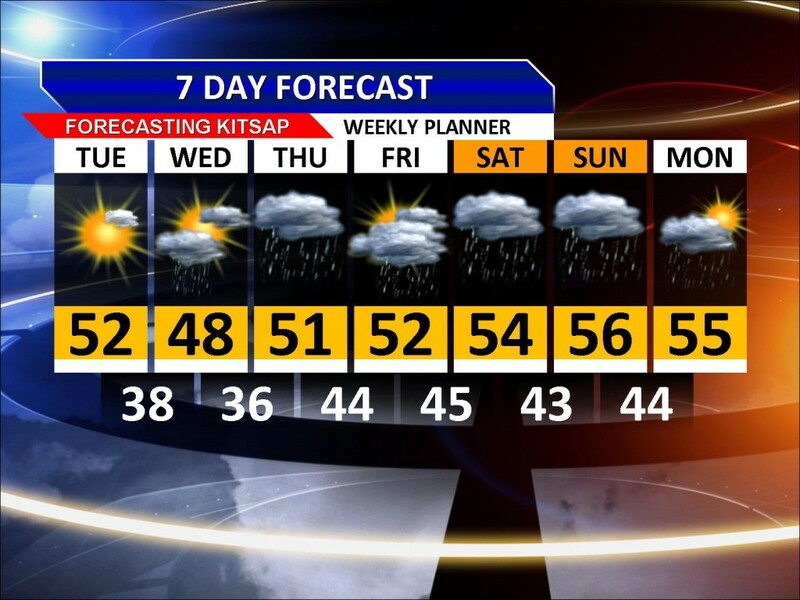 The semi-warm and *mostly* dry weekend weather spell will be broken after tomorrow’s last sunny day for the next week. Several warm and wet weather systems that are spinning up from the southwest of us will plague our area for a good 5 or 6 out of the 7 days this week. This is looking like a January 2010 repeat! In fact, looking at the long range, expect this pattern to continue through the end of the month. The east is getting hammered with snowstorm after snowstorm, though. Nothing is worse than having a nationwide blowtorch winter. That’s never a good sign!